Rocket is amenable to becoming an agility dog – providing it pays in liver treats! 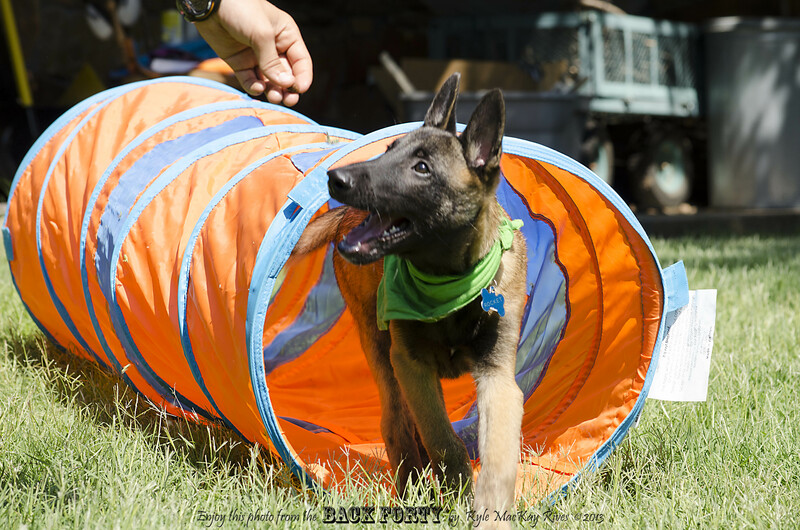 This entry was posted in Pet Portraits, photography and tagged 2013, agility, Belgian Malinois, Dog, outdoors, pet, pet portrait, photo, Photograph, Photography, summer. Rocket seems to be having fun, judging from your shot. Is this the kind of training where the dogs run through an obstacle course?